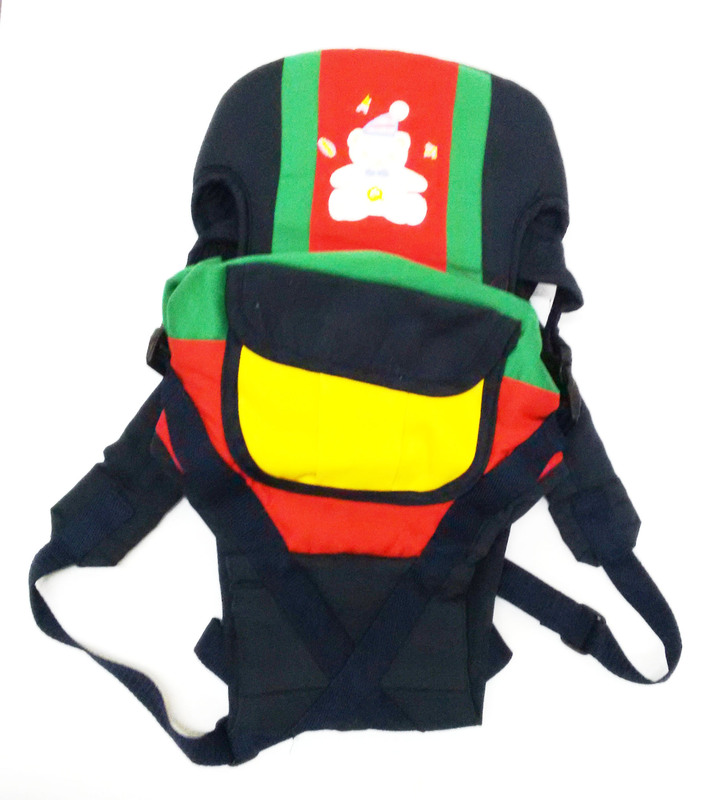 Overview - Soft Baby Carrier by Chuan-Que With 6 different ways to carry, this Chuan-Que baby carrier is perfect for you and your baby. This high-quality product is absolutely safe and comfortable. Its fabric is shower proof and the lovely design and colour will definitely suit you and your little one. 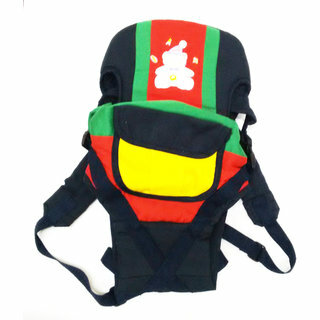 The carrier has comfortable shoulder straps with non-slip loops to hold the straps in position. Simple to operate, it also has ultra safe side clips. The upfront zip enables easy access.